Porsche has pledged to introduce more “pure” models in the same vein as the 911 R and 911 GT3 Touring and now it’s living up to that promise with yet another derivative. This time around, it’s easier on the wallet as it starts off as a base Carrera before getting rid of the rear seats and the infotainment system for the sake of shaving off weight. If you can’t live without any of the two, Porsche will be more than happy to put them back in without asking more money. How nice of them, isn’t it? What they won’t do is reinstall some of the sound absorption material eliminated for the same purpose: to cut fat. Thanks to all the weight-saving measures, the new 911 Carrera Touring is 20 kilograms (44 pounds) lighter than the standard model with comparable equipment and that means it tips the scales at 1,425 kg (3,142 lbs). Speaking of equipment, the 911 Carrera T has some goodies you can’t get on the regular Carrera, like the Porsche Active Suspension Management (PASM) bringing the sports car closer to the road by 20 millimeters. 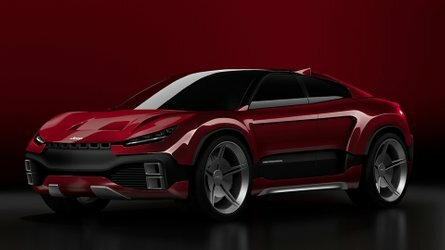 In addition, this newly added Touring flavor has a “weight-optimized” Sport Chrono Package and a shortened shift lever for the manual gearbox featuring shorter transmission ratios. 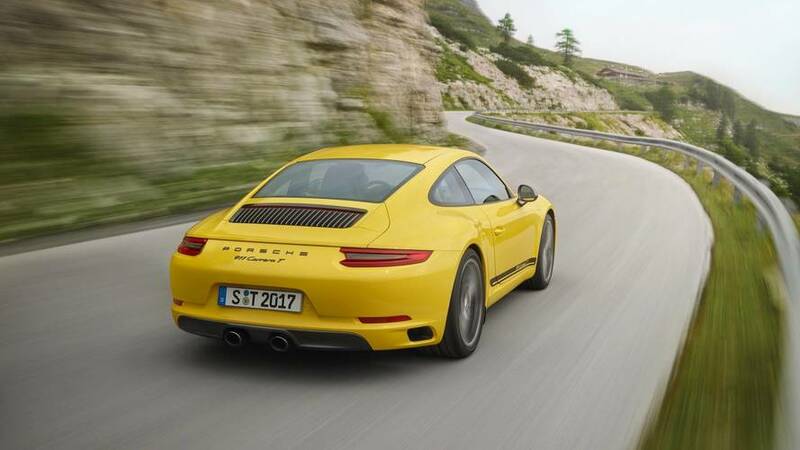 To sweeten the pot, optional rear-axle steering can be added – something which you can’t do on a normal Carrera. At the heart of the 911 Carrera T is the same biturbo flat-six 3.0-liter engine with 370 horsepower (272 kilowatts) and 450 Newton-meters of torque. As a result of the diet, the back-to-basics 911 has a better power-to-weight ratio and offers improved acceleration via the shorter rear axle ratio and mechanical differential lock by being able to reach 62 mph (100 kph) in 4.5 seconds or a tenth of a second quicker than the standard Carrera. It needs 15.1 seconds to hit 124 mph (200 kph) from a standstill en route to a top speed of more than 180 mph (290 kph). While the Touring is tailored to those on the look for a pure driving experience, Porsche will still sell the car with an optional PDK. 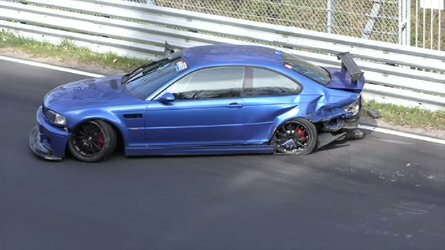 In this case, the sprint to 62 mph takes 4.2 seconds whereas the run from 0 to 124 mph will necessitate 14.5 seconds before maxing out at the same 180+ mph. Sitting on 20-inch wheels borrowed from the hotter Carrera S, the Touring model can be visually distinguished by its new aero front spoiler lip and grey metallic side mirror caps. It also gets model-exclusive logos and centrally positioned black tailpipes for the standard sports exhaust system. 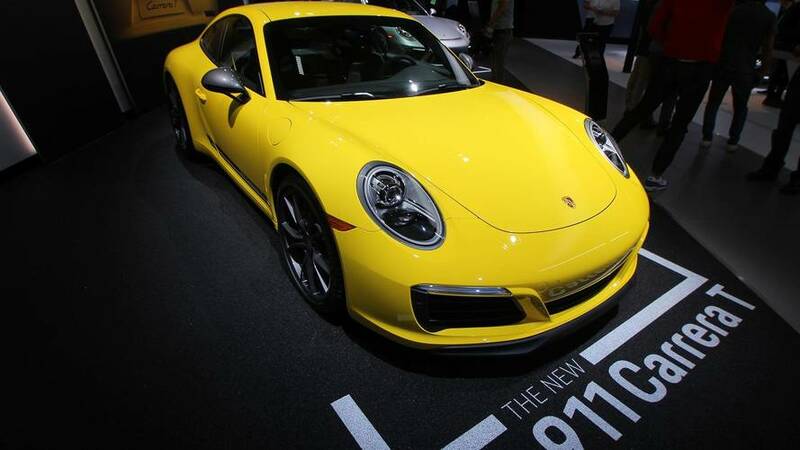 To further set it apart from the normal Carrera, Porsche has added slats in the rear lid grille. 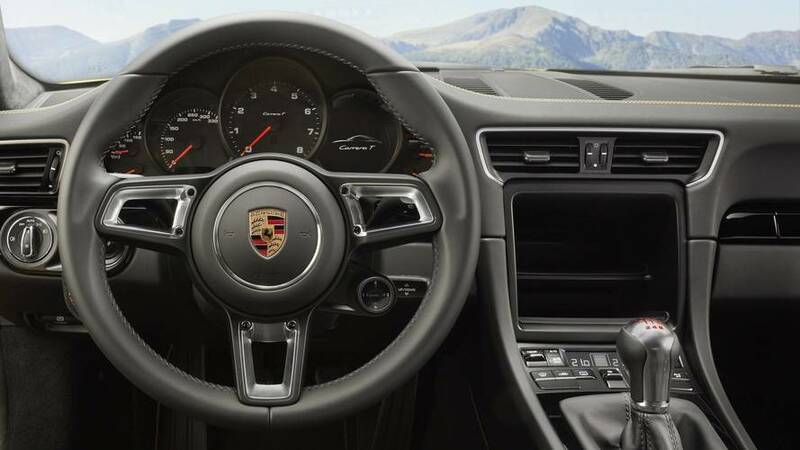 Hopping inside the cabin, the first thing you’ll notice is that blank space in the center console where you’d normally find the Porsche Communication Management (PCM). Like we said before, you can ask Porsche to add it as a no-cost option. There are four-way electrically adjustable sports seats with a Sport-Tex fabric for the centers or you can have body-hugging full bucket seats – another first for an entry-level Carrera. The T interior package rounds off the list of niceties by combining several colors to spice up the cabin furthermore. 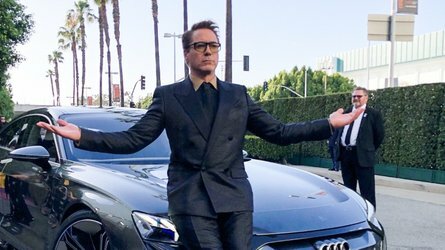 Let’s talk money. 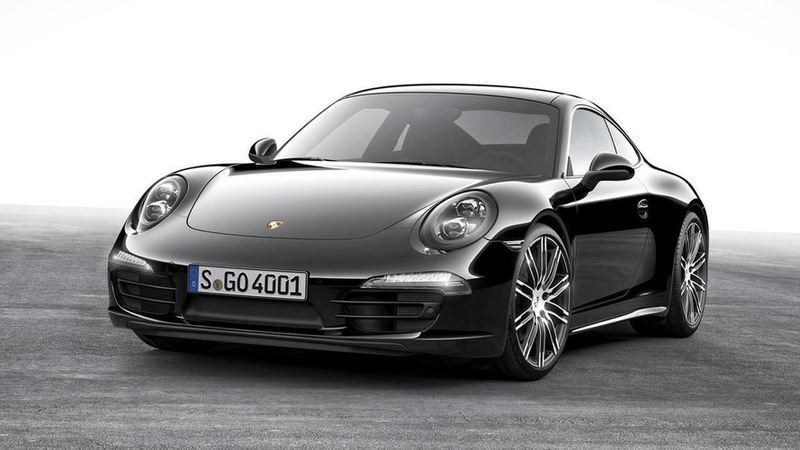 Porsche wants €107,553 in Germany where the standard 911 Carrera costs about €10,000 less. In the United States, the 911 Carrera T retails for $102,100 (excluding $1,050 fees) or $11,000 more than the version upon which it’s based. 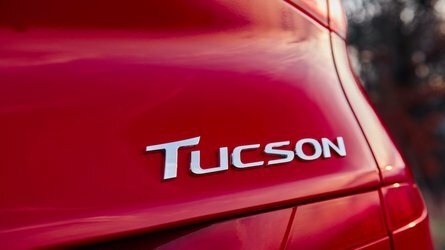 Orders are already being taken, with deliveries in the U.S. to kick off from March 2018. 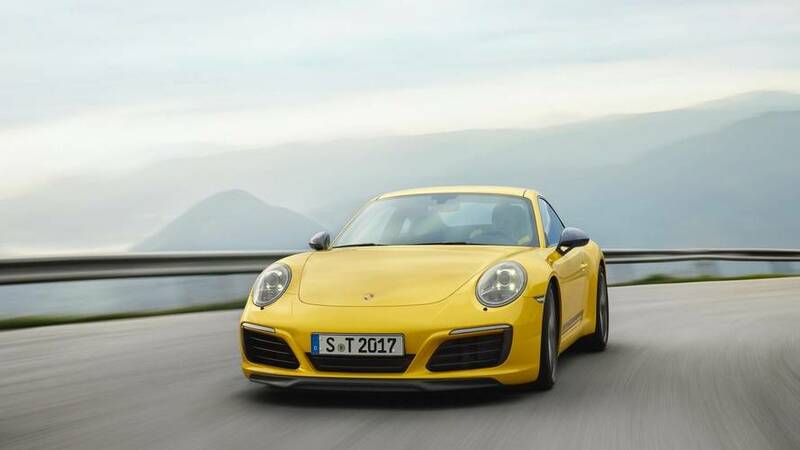 The new model’s unique appearance is based on the 911 Carrera and its engine delivers 272 kW (370 hp; Fuel consumption combined 9.5 – 8.5 l/100 km; CO2emissions 215 – 193 g/km). The 911 Carrera T – at Porsche, “T” stands for Touring – also boasts several other equipment features that are not available for the 911 Carrera, including the PASM sports chassis as standard, lowered by 20 mm, the weight-optimised Sport Chrono Package, a shortened shift lever with red shift pattern and Sport-Tex seat centres. The rear-axle steering, which is not available for the 911 Carrera, is available as an option for the 911 Carrera T.
The 911 Carrera T will be available from January 2018 and can be pre-ordered now. 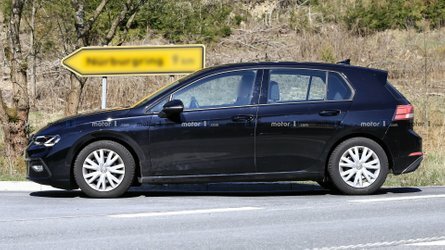 In Germany, the price will be EUR 107,553 including VAT and country-specific features.